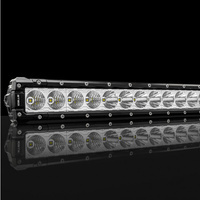 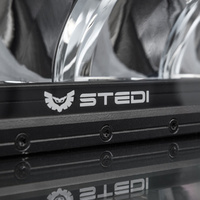 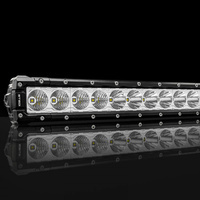 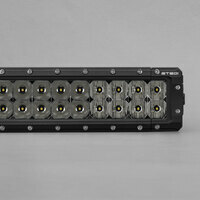 Hit the ‘on’ button and our ST2K-12L 31” Super- Drive LED light bar’s motor-sports pedigree instantly becomes evident. 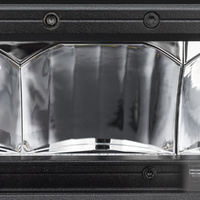 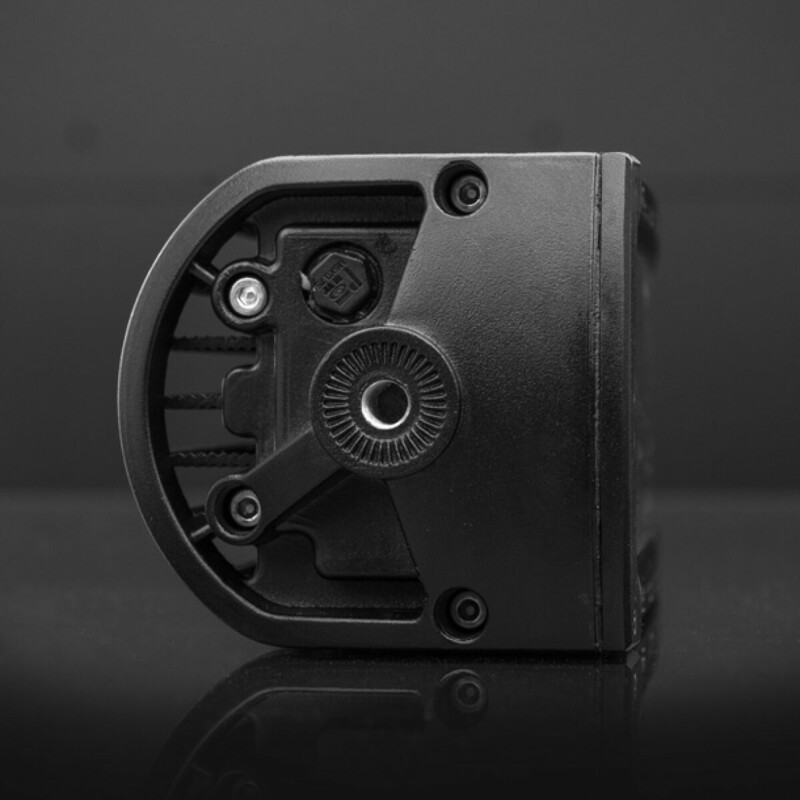 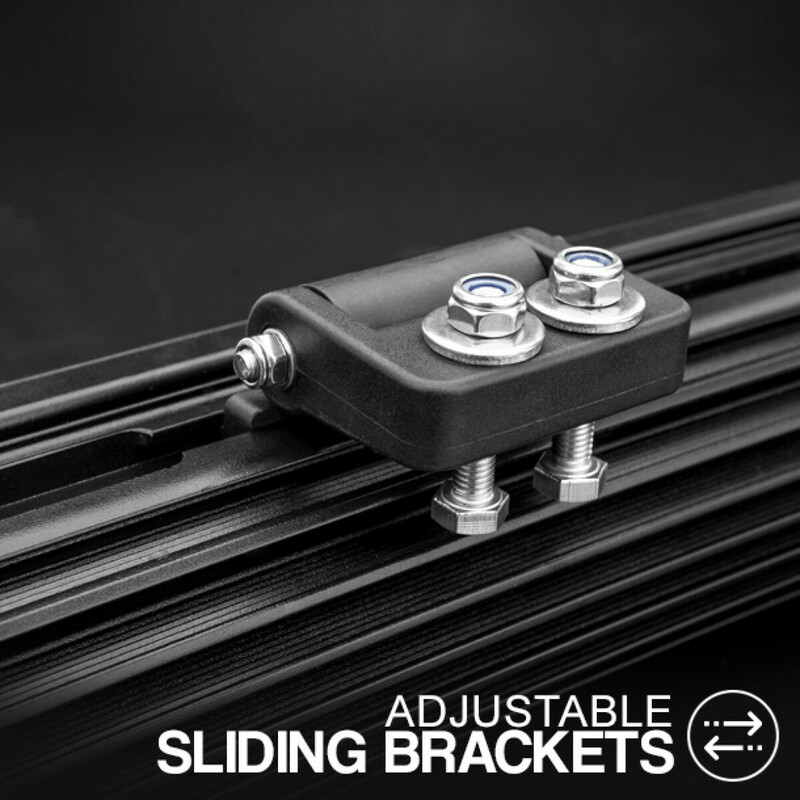 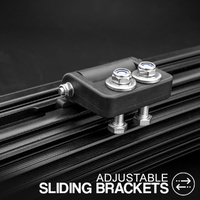 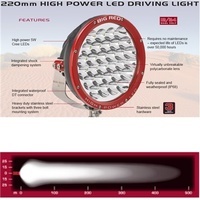 Compared to traditional optical systems, our innovative Super-Drive reflectors system delivers unmatched light intensity at the mid to long range. 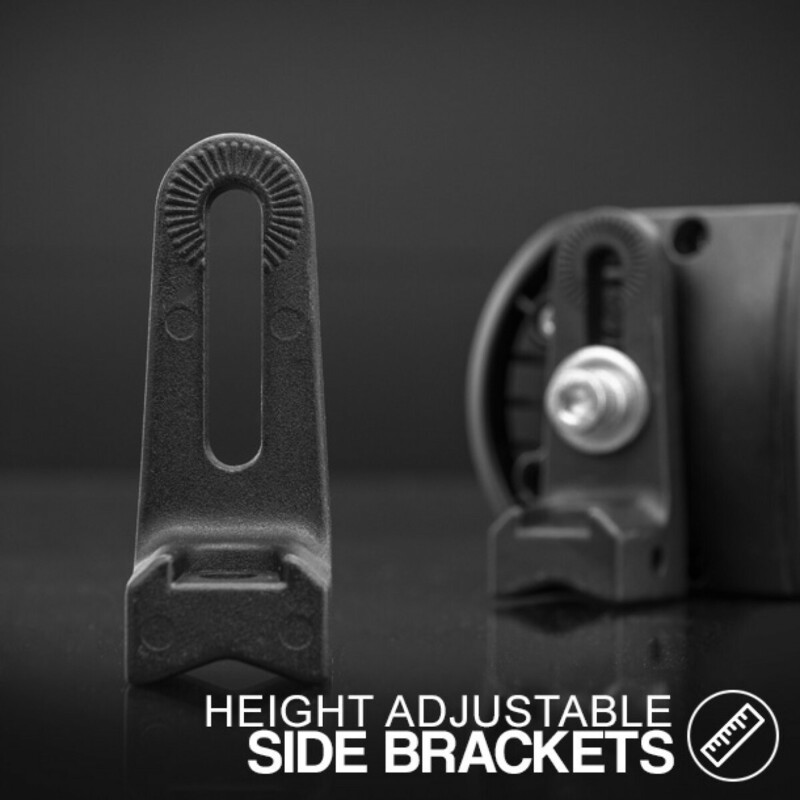 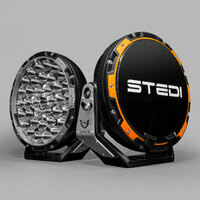 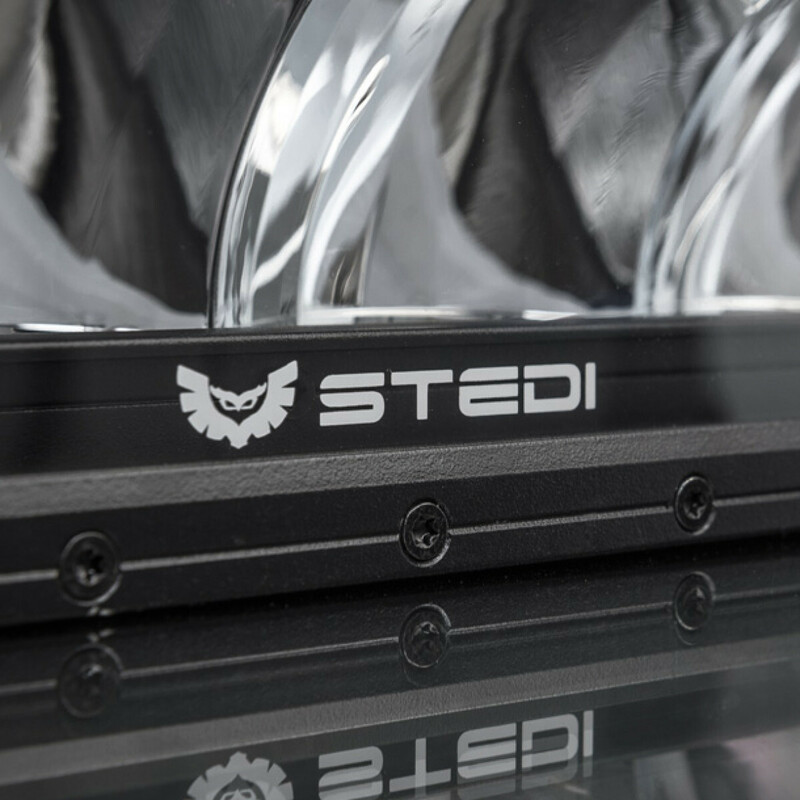 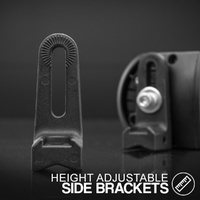 The ST2K has been designed around the intention to provide a powerful flood beam with a suficient spot. 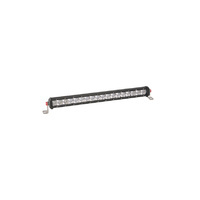 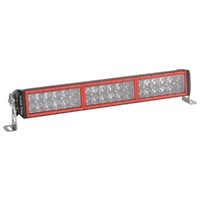 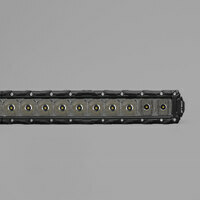 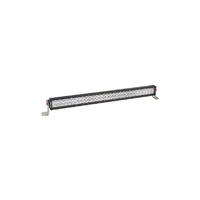 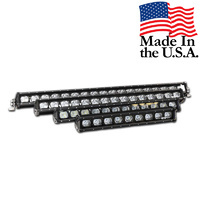 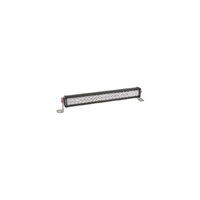 The purpose of this style of beam is to pair up with a combo or spot beam and where the flood beam of the others tend to narrow off, the ST2K picks up and takes it out even further lighting up the shoulders of the road. 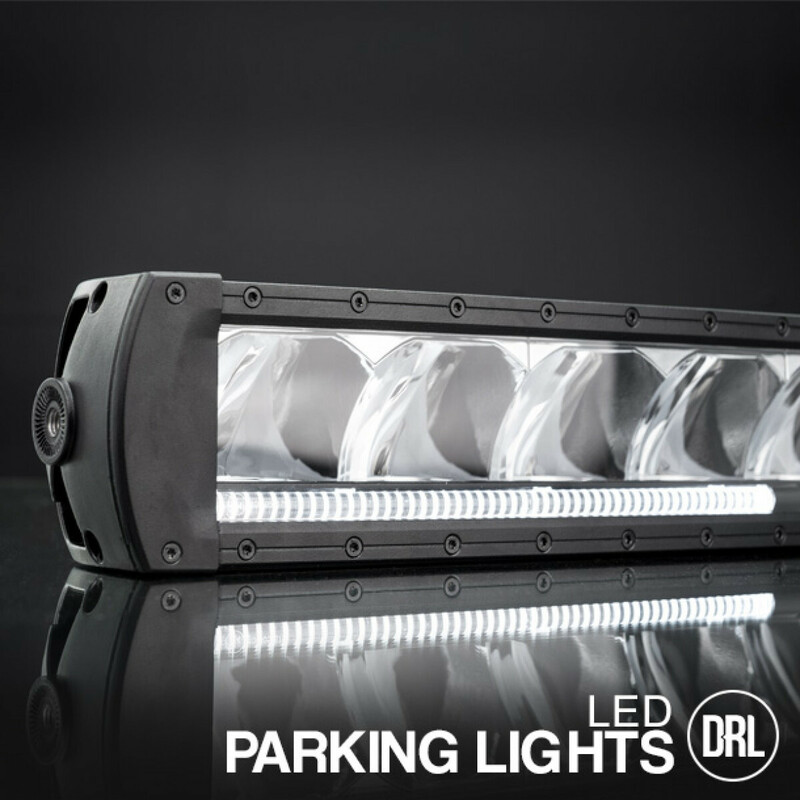 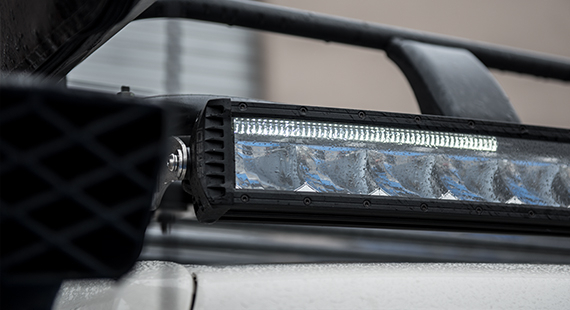 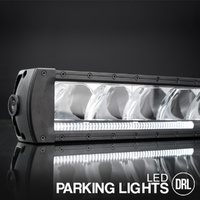 The unconventional use of 12 x 15W rearward facing high powered LEDs allows us to achieves new levels of beam intensity & control that simply isn’t possible with traditional reflector designs. 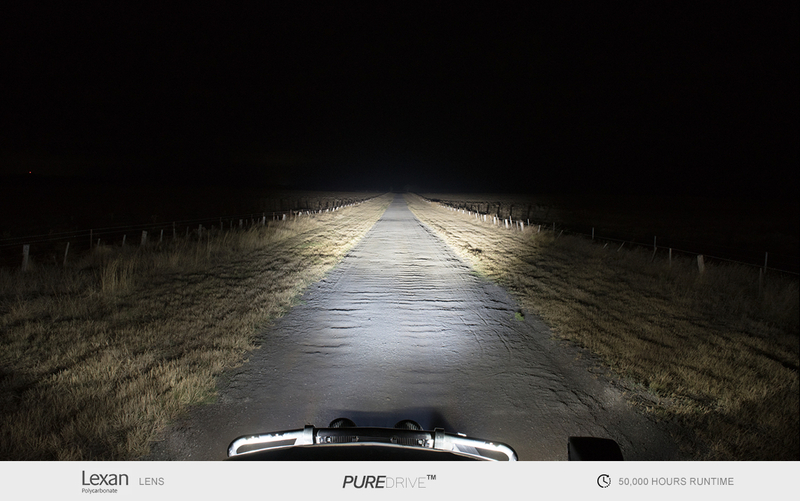 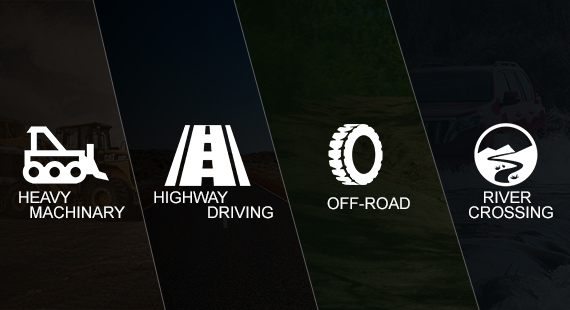 The beam characteristics are designed to start working past the point where your high beam ends. 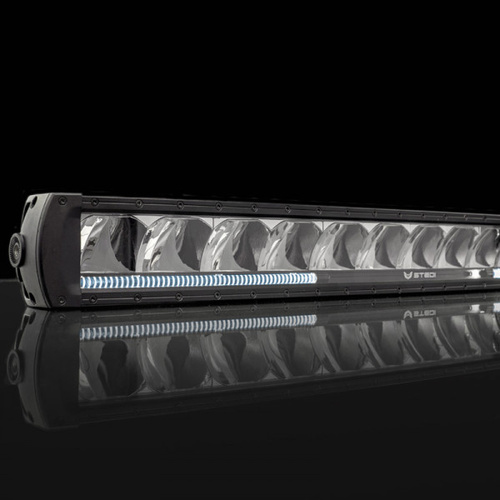 The mid to long range end of the beam opens to provide very effective spread illumination. 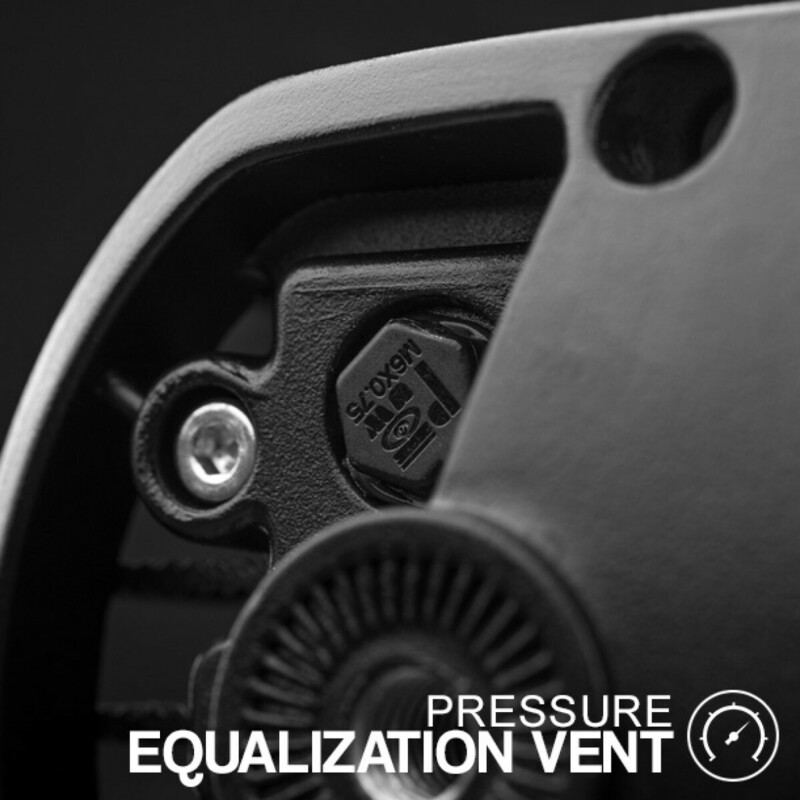 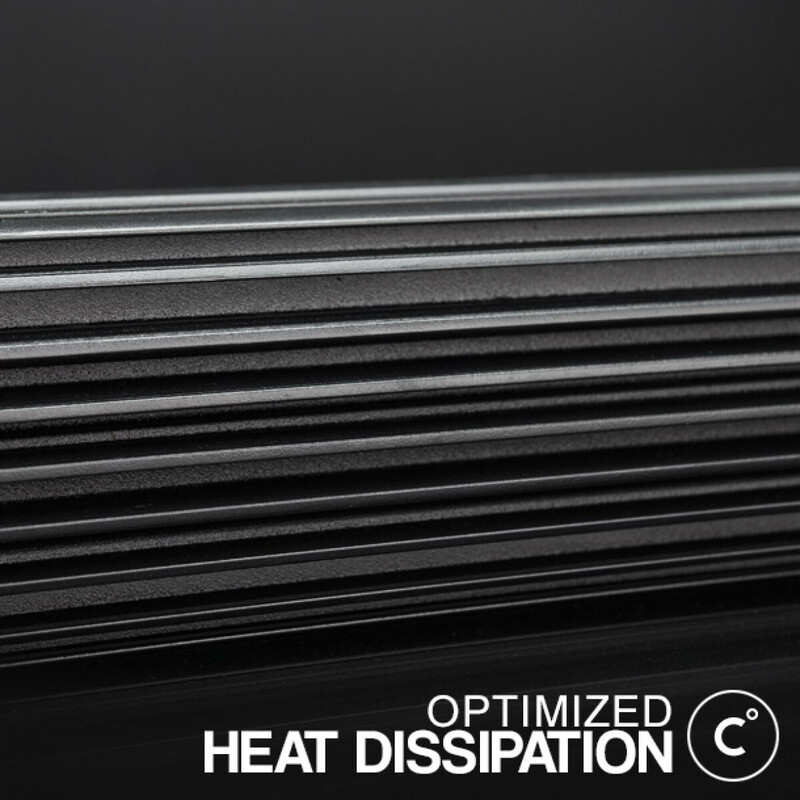 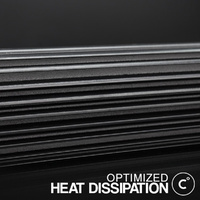 Breather allows pressure equalization when rapid heat up and cool down cycles occur. 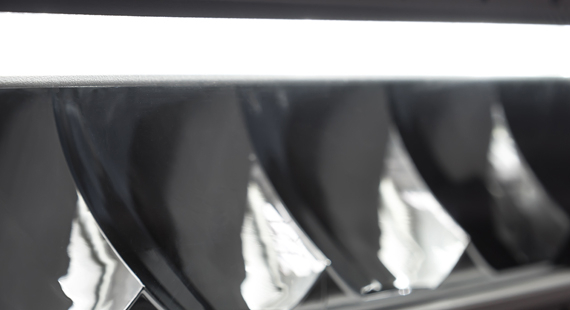 Includes our Easy-Fit Plug & Play High Beam Wiring Harness with HB3 & H4 adapter (Compatible with both negative and positive switched vehicles.